It’s easy to become invisible in the Florida Keys. 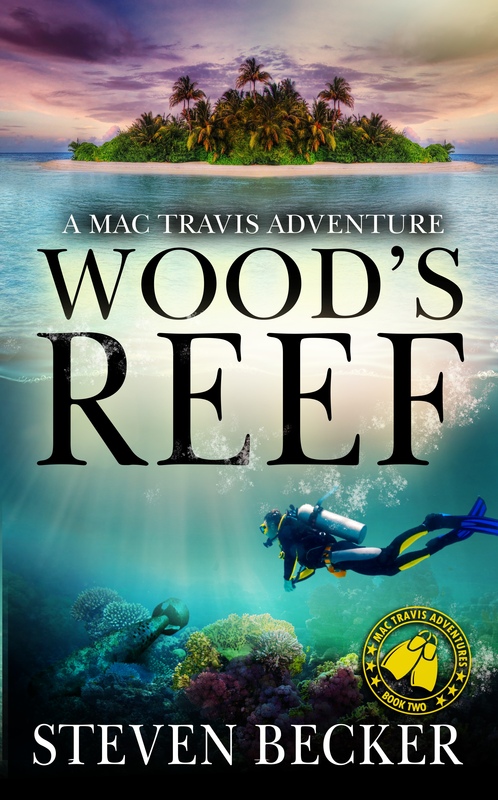 Mac Travis is laying low: Fishing, Diving and doing enough salvage work to pay his bills until three fishermen trolling the Gulf Stream discover a square grouper. Besides the drugs, the package contains a secret that changes their lives and jeopardizes the very existence of the Keys. 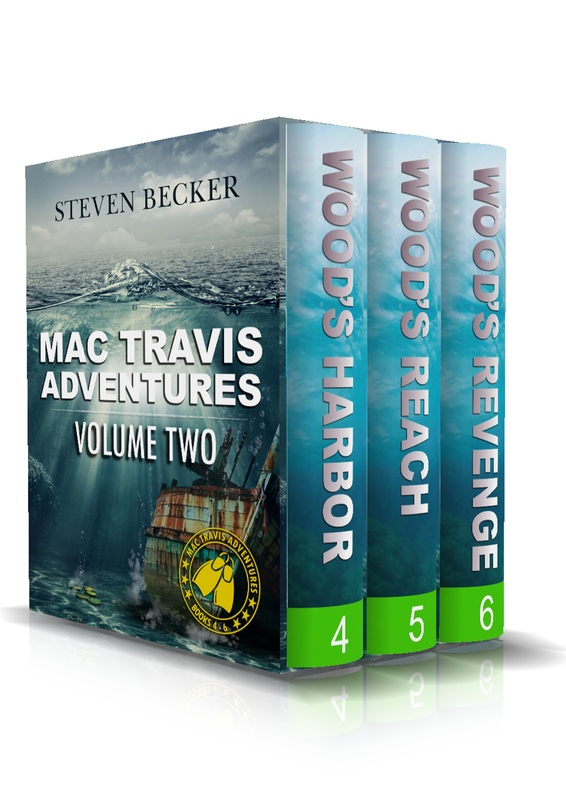 Mac Travis is drawn into the chase that ends with a plot to assassinate the President and destroy Key West. 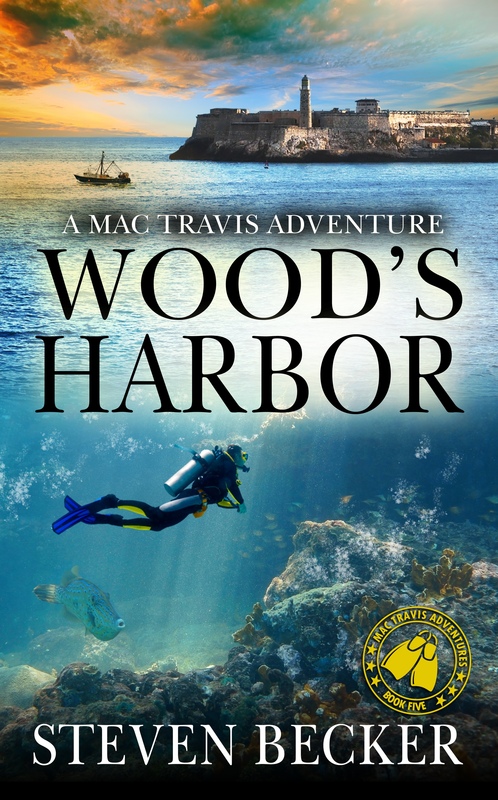 Mac Travis is forced to save his name and everything he owns, after a down on her luck trust fund heiress, talks his deckhand into using his boat to poach lobster. The plot thickens when Mac and his girlfriend Mel, discover a connection between her non-profit’s money laundering scheme and a CIA ring smuggling baseball players from Cuba. 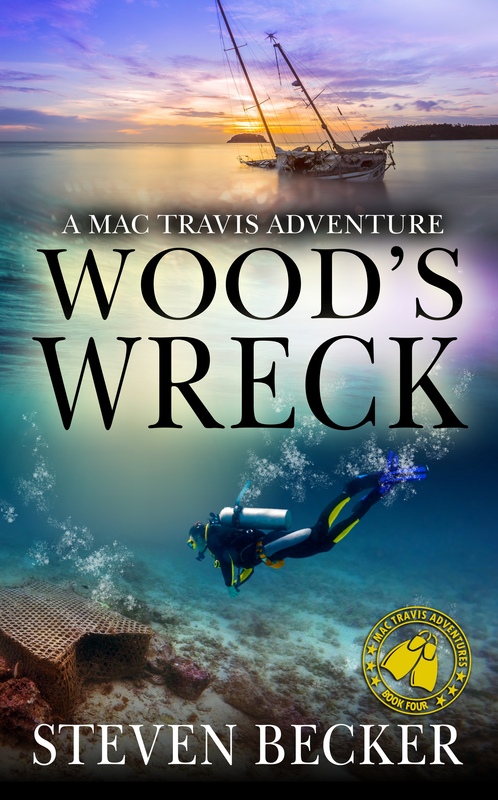 Washed up on a beach, with a path of destruction in his wake, Mac Travis must put his life back together. With his girlfriend hanging by a thread, he becomes embroiled in a plan to blow-up US and Cuba’s fledgling relationship. Along with his wayward mate, the colorful Trufante, they fight to save Mel’s life and get back everything he’s lost. 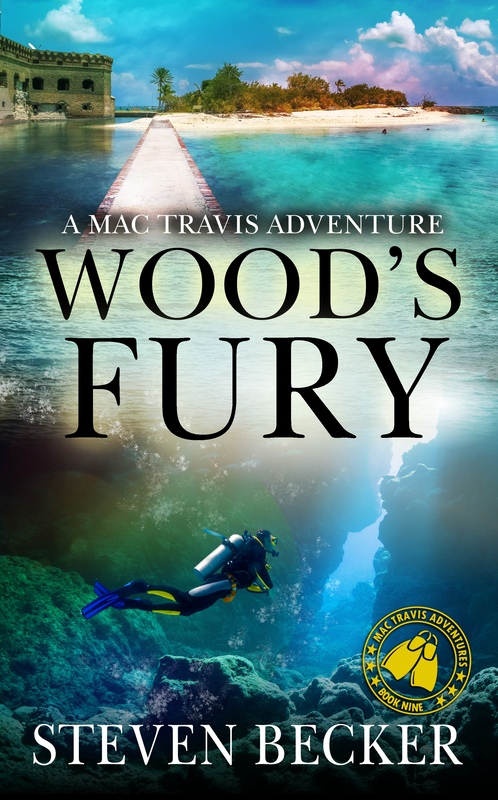 Minding his own business is what Mac Travis does best until a strong storm coupled with a king tide brings dead fish to his doorstep. 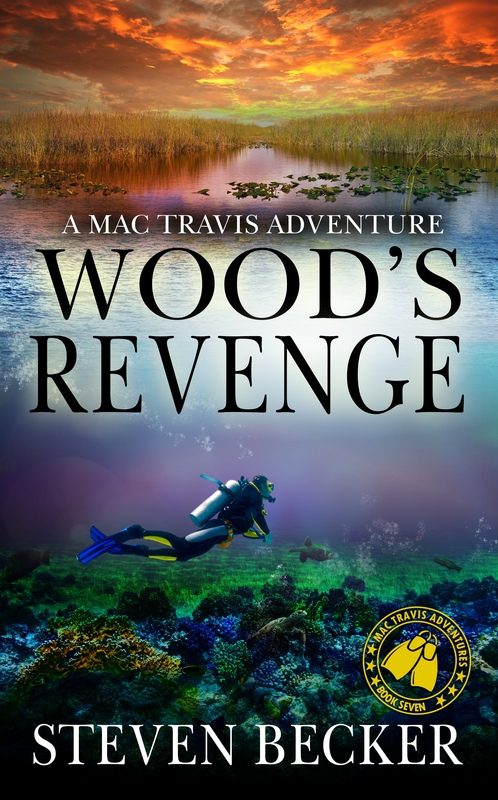 Mac investigates the cause, discovering a murder and wreck at a testing station in Florida Bay. Policy changes can have unintended consequences—and they can be deadly. It’s easy to stay invisible in the Florida Keys. 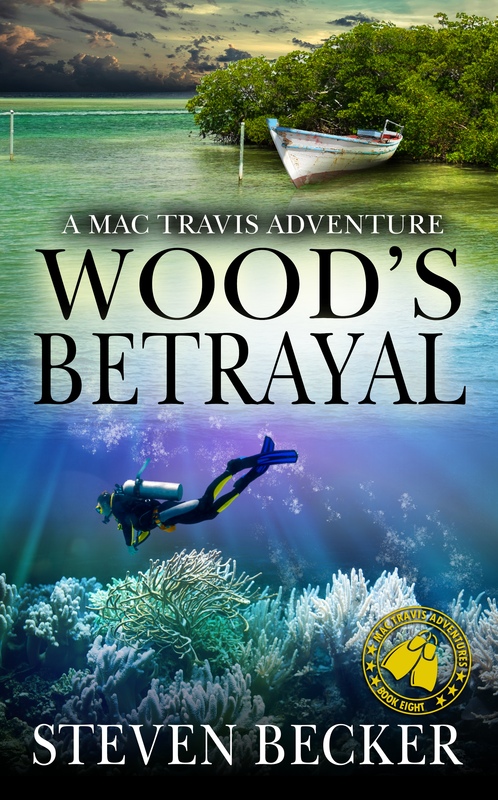 and Mac Travis is doing his best when a simple fishing trip to the Marquesa Keys lands him in the middle of a deadly plot. 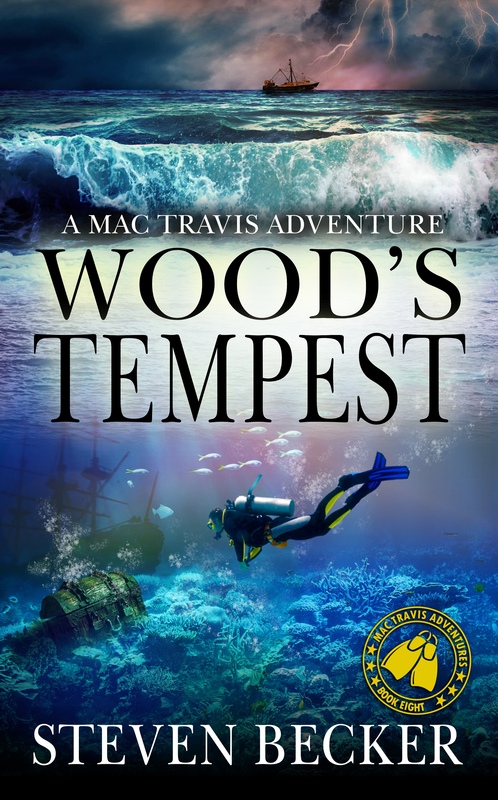 Living on an island; fishing, diving, and some salvage work kept him busy—until his past catches up to him. 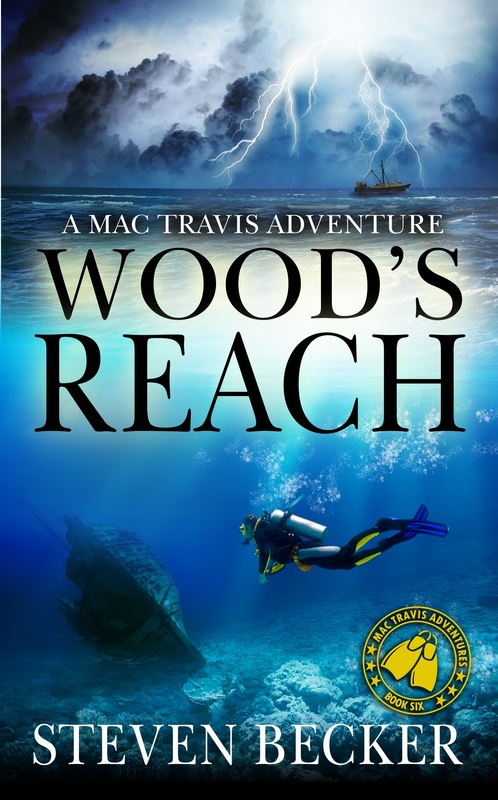 When a famous treasure hunter is murdered, Mac is handed his research of a hundred lost wrecks, but to save a friends family from a crazed competitor he must find the right one—and find it first, before people dear to him start to die. Mac was content working his trap lines, fishing the seasons, and diving. That all ends when he and his mate find a turtle laden down with fifty kilos of pure cocaine floating in the Gulf Stream. What seemed at the time to be a simple rescue, entangles him in a web of deceit and lies. 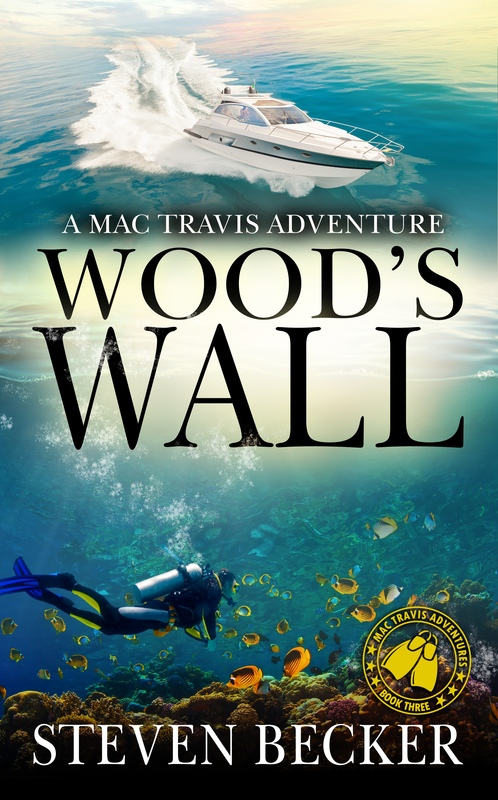 From Marathon to Key West and on to the Dry Tortugas, Mac has no choice but to find a treasure that is better left alone. 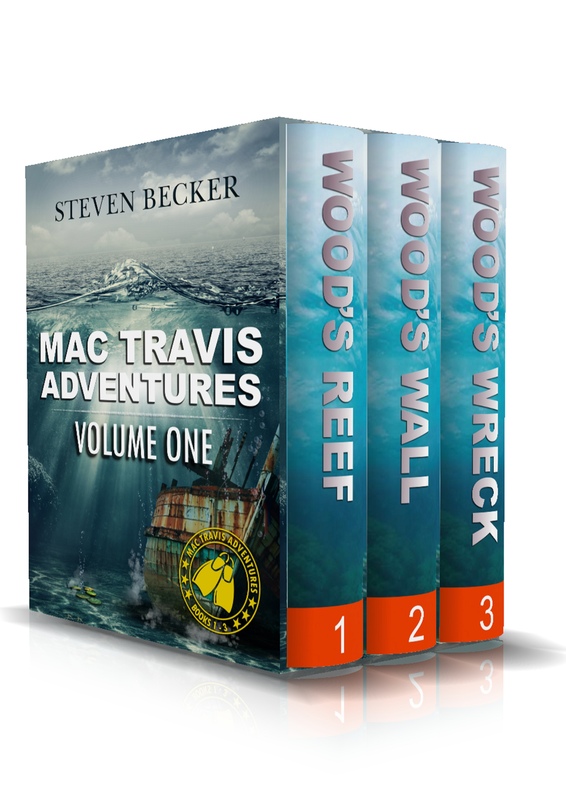 Mac Travis is trying to live the Keys lifestyle: Fishing, diving and enough salvage work to pay his bills. But trouble has a way of finding him.